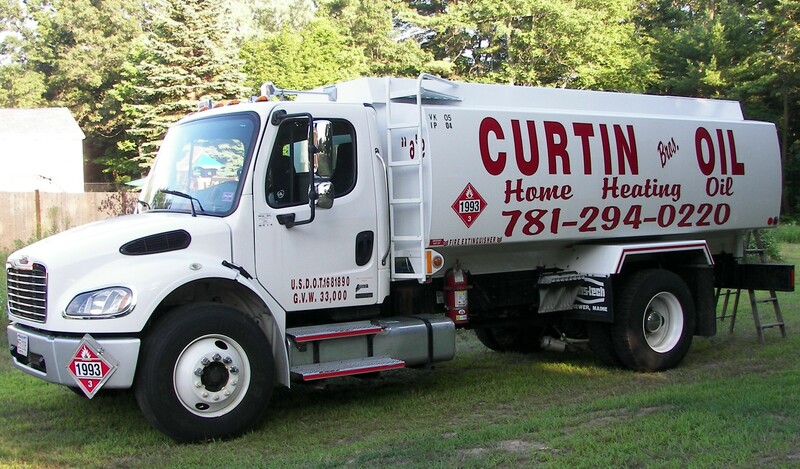 Heating Oil: Be Certain With Curtin! We Deliver-A Great Price & Great Service! CURTIN BROTHERS OIL delivers premium quality home heating oil to your home on a call in or a automatic scheduled basis. Calls scheduled for the following day,some same day delivery where possible. 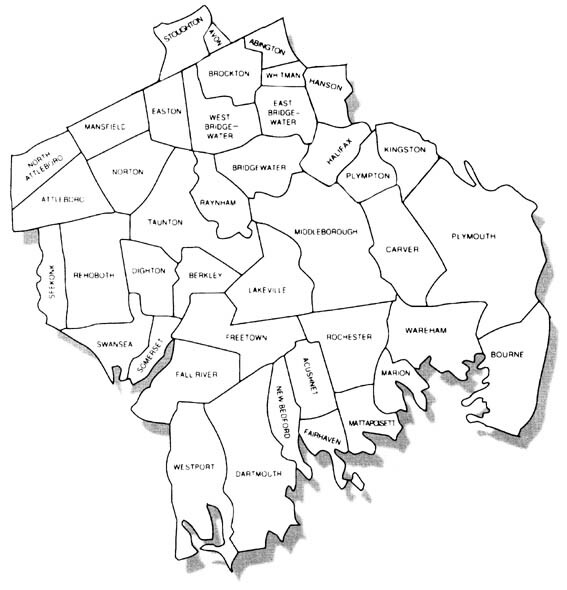 CURTIN BROTHERS offers the most competitive price in the area with quanities of 150 gallons or more.